Customers of Caringbah Centre complete surveys rating our services, cleanliness, professionalism and many other attributes. 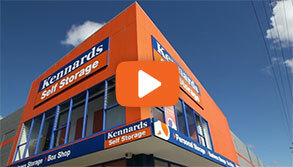 Kennards Self Storage Caringbah is a purpose-built storage centre with an abundance of drive-up access storage spaces. 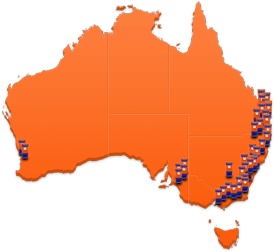 The Sutherland Shire location provides easy access to people in Taren Point, Miranda and east to Cronulla. 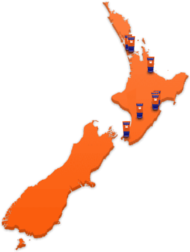 Offering covered/open storage for boats, RV's and cars, personal and business space, one cubic metre lockers and mini warehouses over 30 square metres. Caringbah is secured by perimeter fencing and computer controlled P.I.N. access in and out of the centre; with C.C.T.V. surveillance throughout with 14 cameras. Kennards Storage Caringbah also offers complimentary use of their meeting room and Wifi and free use of trolleys, forklift and pallet jacks. 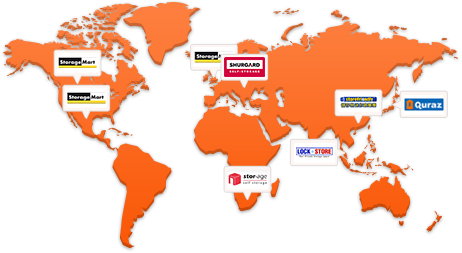 Why choose Kennards Self Storage at Caringbah?